Our vision is to implement and maintain the highest levels of quality, integrity, dependability and efficiency in the services that we provide to our valued customers, uncompromisingly. 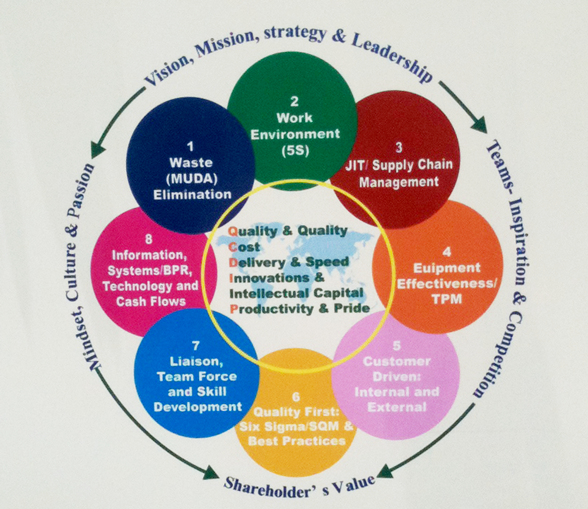 To be a leader in Engineering business, with investment in advanced technology, equipment and people. To provide products and services that ensure high standards of customer satisfaction through well established systems and management practices.